We are one of the leading manufacturers & exporters of Vertex 550 Snacks Packaging Machine. We are Manufacturer and Exporter of industrial packaging machines such as Soap Packaging Machines, Biscuit Packaging Machines, Paper Packaging Machines, Sandwiching Machine, Chikki Packing Machine, Rice Packaging Machine, etc. 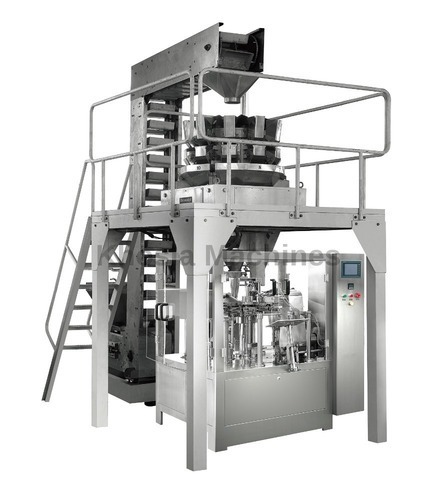 Our machines are suitable for meeting end product packaging needs of varied industries.